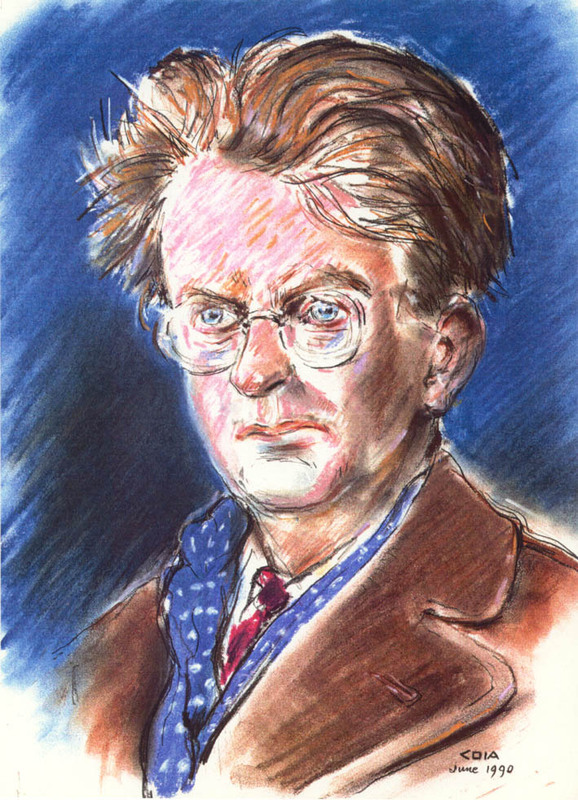 A PORTRAIT of Helensburgh-born TV inventor John Logie Baird which was commissioned for Lomond School was lost in the St Bride’s building fire in 1997. The original, by eminent Glasgow artist Emilio Coia, had hung in the Larchfield building and was then moved to St Bride’s when Larchfield closed. But both Lomond and the inventor’s son, Professor Malcolm Baird, have colour laser copies. The idea was to provide a visible tribute to the school’s greatest former pupil in the absence of any other commemoration in the school, and it was unveiled in September 1990 by the inventor’s widow, Mrs Margaret Baird. 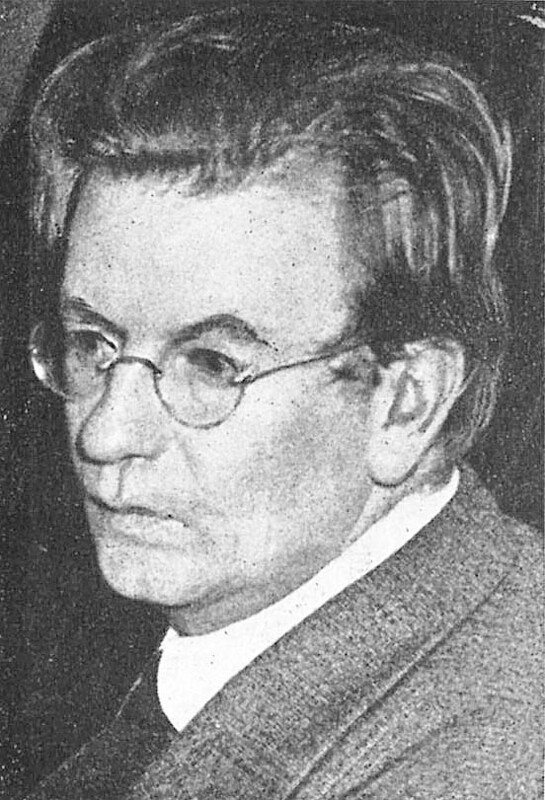 Coia was approached on the suggestion of Dr Peter Waddell of Strathclyde University, one of the leading authorities on Baird’s life and work. The proposal stemmed partly from the greater prominence given to his achievements as a result of his centenary celebrations in 1988, leading up to the touring exhibition in 1990 entitled ‘Jam, Socks and Television‘. It combined with the departure from the Lomond staff that year of Alec Hope, who had taught at Larchfield for the last three years of its separate existence, before continuing as a Lomond teacher. The final boys who had been at the separate Larchfield left in 1989, so Mr Hope was the last direct link. The possibility of a portrait of Baird as a leaving presentation from him to the school was the result of his increasing interest in Baird because of the centenary and the exhibition. Individuals and organisations contributed to the cost. They included Professor Baird, also a former Larchfield pupil, two former Larchfield headmasters John Widdowson and the Rev Stephen Hutchison, and the school itself and the Lomond Society of former pupils. Emilio Coia, who was born in 1911 in Glasgow the son of an Italian immigrant, trained as an artist and made his name in London in the early 1930s as a widely published caricaturist. He had a long period of work in advertising before, during and after the Second World War, before returning to the newspaper business, initially in Glasgow but later for the Scotsman. This led to a long association with the Edinburgh Festival. He contributed also to the early days of independent television in Scotland, talking entertainingly on a wide range of subjects and producing caricatures and sketches on live TV programmes. Widely honoured and acclaimed for his work, wit and warmth, he died in 1997. The school also had an early television made by Rhu man Pat Carmichael about 1928, but it was lent to the 1990 touring exhibition and the school no longer knows of its whereabouts.